Insert (?) Joy, Firehose, 1 Dec. 1909, Saugus Fire Dept. “Insert (?) 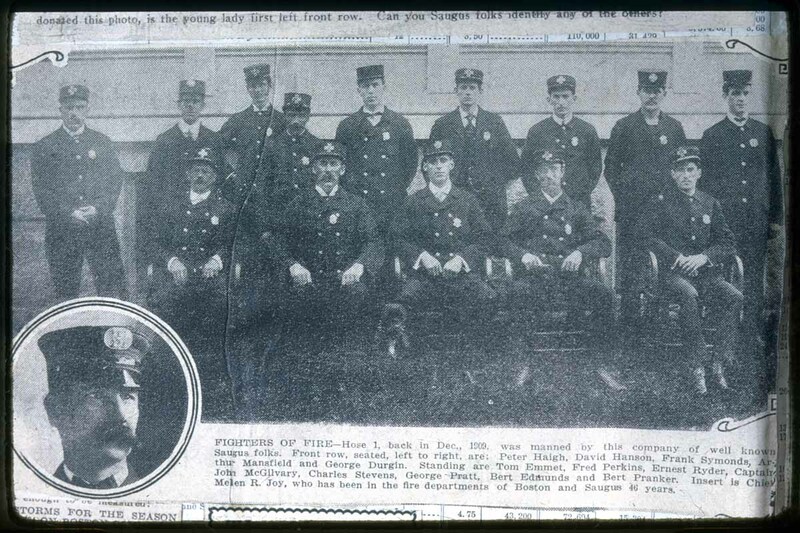 Joy, Firehose, 1 Dec. 1909, Saugus Fire Dept.,” NOBLE Digital Heritage, accessed April 19, 2019, https://digitalheritage.noblenet.org/noble/items/show/5185.